For All Your Cell Phone Accessories Wholesale Needs! Please feel free to contact our professional sales representative with any concerns. We are here to answer all questions related to our products. microSDHC cards feature Class 4 (4GB-32GB) speed ratings in capacities ranging from 4GB to 128GB to deliver optimum performance with devices that use microSDHC. We carry OEM and generic Bluetooth at various pricing to accommodate every need while maintaining product integrity. The tempered, processed shield provides extensive protection from outside damages and scratches, including sharp objects like knives and keys. And it’s laser-cut for a perfect fit. Your customers are frequently inquiring about new and trendy accessories for their cell phone. As a leading distributor of quality, wireless products in bulk wholesale, we provide your business or e-commerce platform with the exact number of items needed at a price that meets your budget. All of our products are available for sale at low, low prices. From top manufacturers and brands, you’re able to buy cell phone chargers in bulk as well as screen protectors in wholesale all right here. Located in Philadelphia, we deliver your order on time, and all charges over $300 come with free shipping. 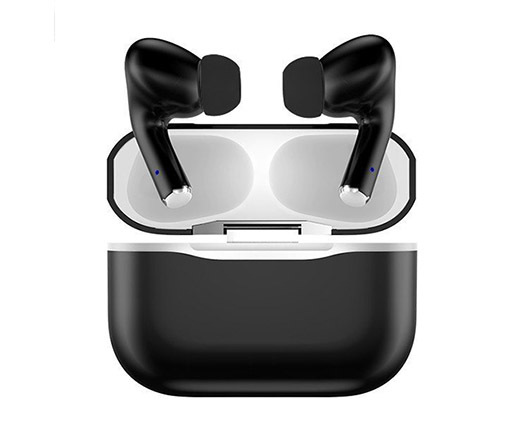 Our accessories and wholesale Bluetooth headsets are available in a variety of styles, designs, and colors so your customers are presented with many options. For all of our wholesale phone accessories available for sale, we provide a complete supply chain management and logistics program to meet your requirements. As you become a member of OnZ Wireless, you’re treated to automatic payment and shipping options for all every new order of your bulk wholesale cell phone accessories. Our customers are always able to customize their order of wireless products before you buy, and orders are completed with a simple click or call to our friendly staff members. As you buy protective phone cases in bulk, we carry products from the leading carriers and best brands in the industry. A new cell phone is never complete without its accessories. 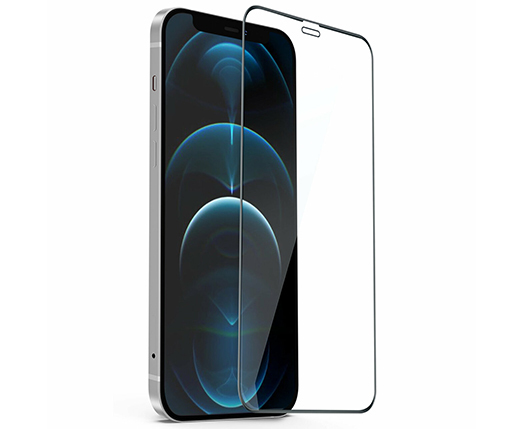 From the screen protectors to cases, you can order all of your supplies in bulk. The next time you need to buy the latest wireless items, let us be your one-stop shop. When preparing your order of wireless and phone products for sale, we do it according to each of our clients’ needs promptly with exceptional customer service. We always carry the latest models and designs to deliver your customers the trends that are currently in the market. With unmatched wholesale prices, you can buy all the products you need and maximize your return on the investment by selling them individually. 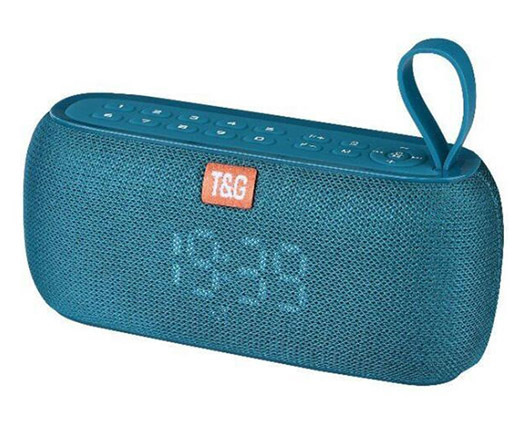 Whether you need to buy portable wireless speakers in bulk or Power Bank chargers other items for sale, provide your customers with the products they desire. As you’re looking at bulk cell phone products to supply to your customers, let us be your trusted resource. We value relationships we have with our clients, and make sure you are completely satisfied with every transaction. Contact us if you have any questions or concerns before you’re ready to buy.